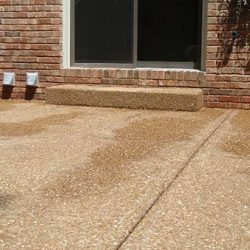 Concrete leveling is a great alternative to replacement if your Hendersonville home suffers uneven concrete slabs. 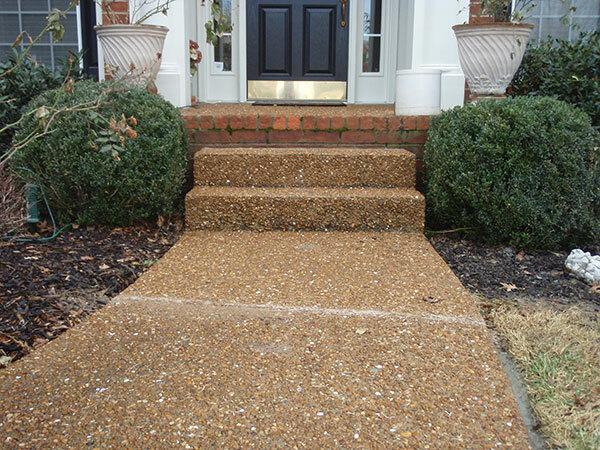 We are experts in the field of concrete leveling and we can effectively and accurately level your damaged sidewalks, driveways, concrete patios and concrete stairs. 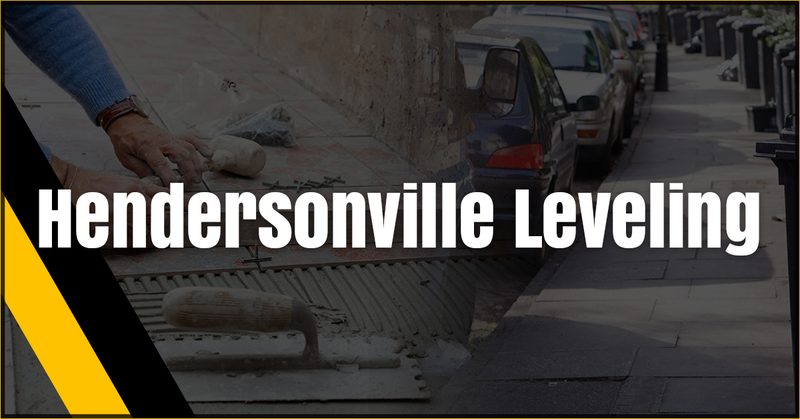 Drill-We start by drilling holes into the surface of the damaged concrete slabs. 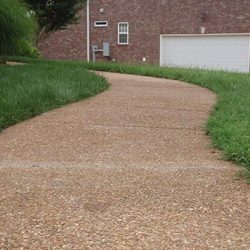 This creates a little dust, but really no big deal compared to the mess made if you were to replace the concrete slabs. Pump-Using very specialized tools and equipment, we pump a mortar-based mixture underneath the concrete, filling in the void area and raining it all at the same time. 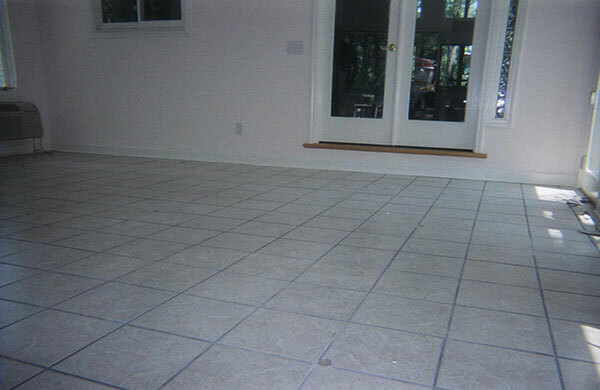 The mixture dries and becomes very hard and sturdy, helping to prevent sinking in the future. Patch-After the concrete has been leveled, the holes on the surface are patched and cleaned. 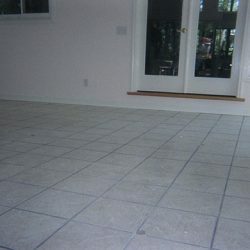 Your home is in all likelihood the single biggest investment you have made. 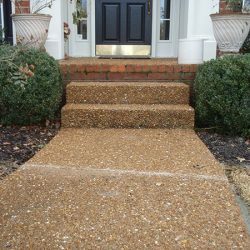 When your sidewalks, driveway, cement patio and concrete stairs are uneven, your home value suffers. 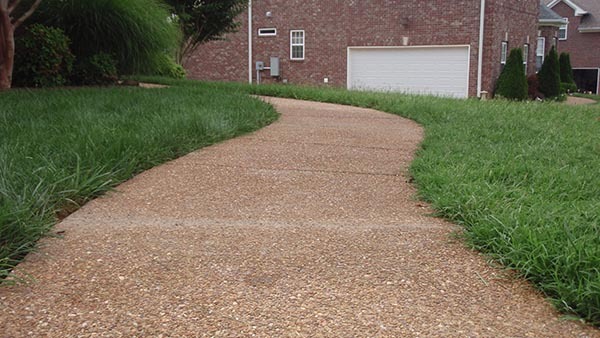 In addition, uneven concrete slabs pose a danger as they become tripping hazards. 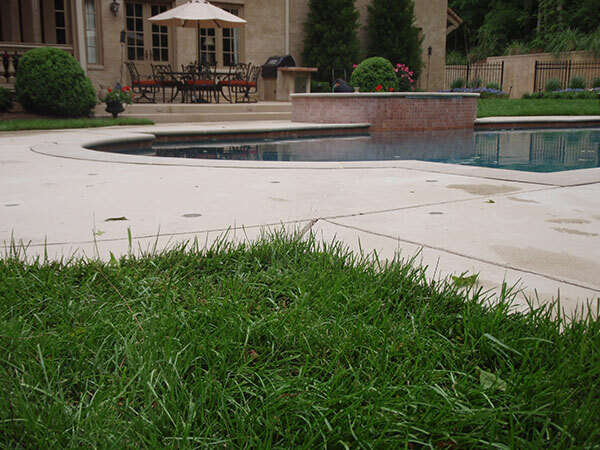 Our professionalism and pride are put into every tiny detail, leaving you with level concrete and an experience that will surpass your every expectation. 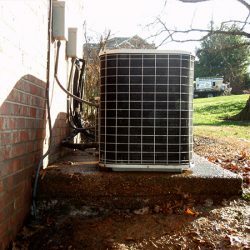 We use only the most advanced equipment available to achieve excellent results and satisfied homeowners. 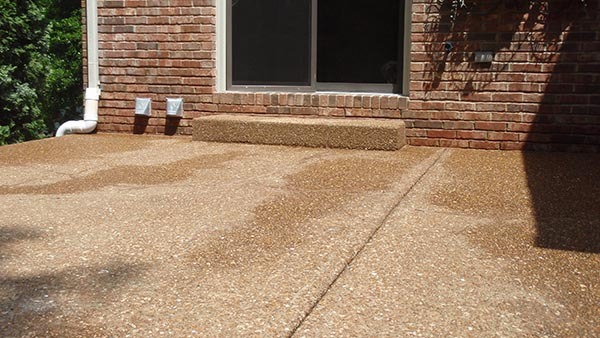 Don’t let unsightly and hazardous uneven concrete ruin your home, give us a call. 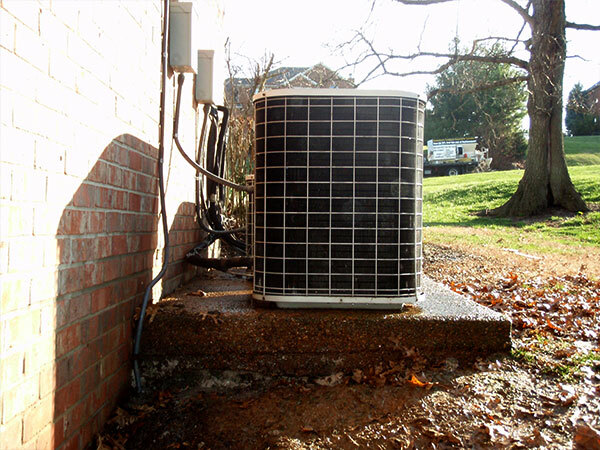 We proudly serve Nashville, Ashland City, Burns, Mount Juliet, Smyrna, Franklin, La Vergne and the surrounding areas.